Date: 9.03.2018 | Psychedelic | Tags: Emok, Vini Vici, Ace Ventura, Sean Tyas, Liquid Soul, Astrix, Ritmo, One Function, Animato, Morten Granau, Captain Hook, Iboga Records | Download Psychedelic Selections Vol. 01 (2018) for free. Iboga Records is proud to present the first of a new series. 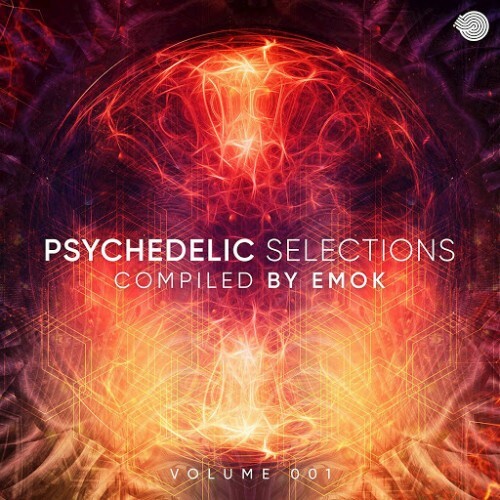 Psychedelic Selections Vol.1 features a colourful lineup of psy-prog tunes compiled by DJ Emok. The story of Iboga Records began in the beginning of the 90´s when an organization called “Rotundum” arranged several events in the period between 1990-97 in the greater area of Copenhagen, Denmark. Dj's Amon, Banel, and Emok were 3 of the 25 involved in the group, and after years of event organizing & performing, the idea of a Copenhagen record label, a platform for a new progressive electronic sound was beginning to take shape. The material is designed and signed as a reference on your choice of several exchangers file. Listen, familiarize and download the publication on this website!